Dimensions 0.75 by 5.25 by 7.50 in. Amazon.com description: Product Description: On his thirtieth birthday, Josef K. is arrested by two unidentified agents for an unspecified crime. 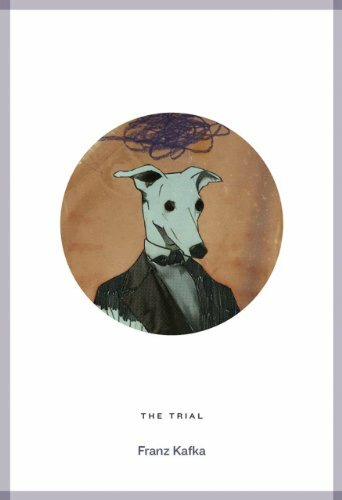 In The Trial, Kafka brings us a nightmarish vision of the irrationality and blindness of modern bureaucracy in twentieth-century totalitarian regimes as the narrative is driven by a terrifying inevitability, driving the protagist towards a meaningless and helpless demise. The Trial is an existential masterpiece that resonates strongly with modern audiences.